Serbian radio and television broadcaster Studio B has been sold to the marketing agency Maxim Media, under the country’s recent media privatisation programme. The studio, a symbol of media freedom in the era of Slobodan Milošević, was sold on Wednesday for just under €500,000. Maxim Media was the only bidder for Studio B. The agency already owns four radio stations in Serbia: TDI, Karolina, Jat and Hit Radio. The attempted sale of two other major media companies, the Tanjug news agency and the Novi Sad-based daily newspaper Dnevnik, failed due to an absence of bidders. Maxim Media representative Ružica Krdžić described the purchase of Studio B as a logical step in the company’s expansion, and expressed optimism about the impact on Studio B of Maxim Media’s ten year history dealing with media outlets. “We hope our experience will contribute to Studio B's development and improve its position,” Ms Krdžić said. Nino Brajović, of the Journalists Association of Serbia, stated that the sale was a good sign for media privatisation in Serbia. The sale of Studio B follows an information and media law adopted in August 2014 that provides for an end to state ownership in the media sector. Due to slow progress, the deadline for privatisation of media outlets has been extended from 1 July to 31 October. Media outlets that are not privatised by this date will have their shares handed over to their employees. 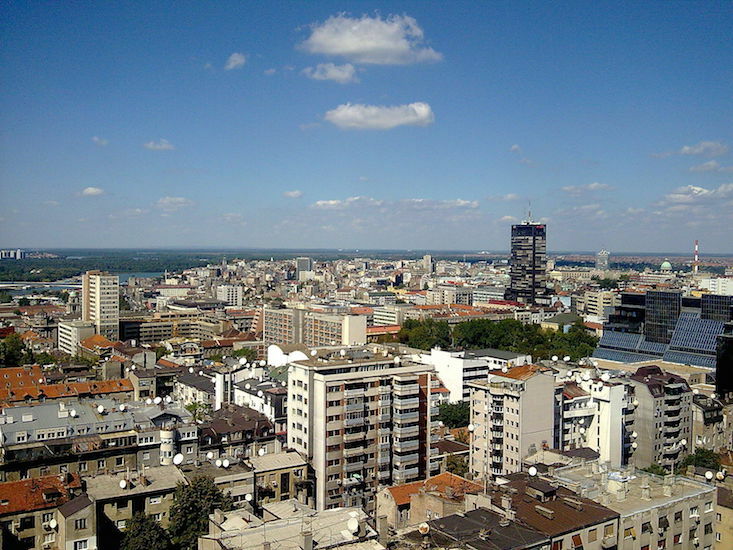 According to a government statement, media privatisation is one of the conditions for the continuation of Serbia’s accession negotiations with the EU. Of 72 state-owned media outlets, nine have been sold so far.